Living in Vancouver is expensive. On days that you don't want to break the bank here are some fun and cheap ideas to do with your kids. Whether you enjoy indoor or outdoor activities, Vancouver is the ultimate place for fun activities all year round. What's more? All the activities in this list are free or are under $5. Here is a compilation of these beautiful places. This winter, renew a classic Vancouver tradition and enjoy some old-fashioned fun. 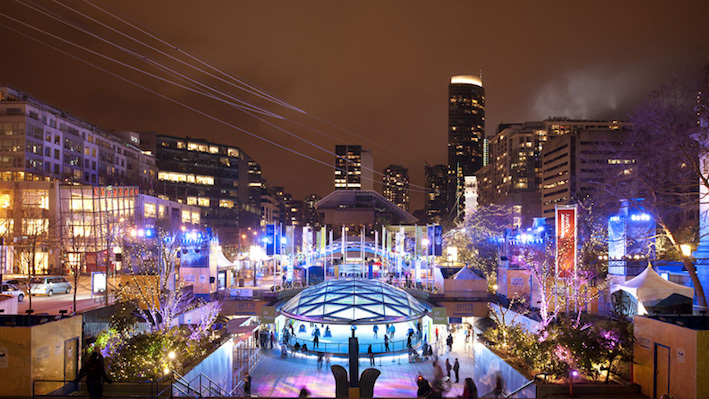 Robson Square’s outdoor skating rink is open until February 28th, so celebrate winter in style with free skating in the heart of downtown Vancouver. At Stanley Park the scenic paths will put you in the mood getting active, no doubt! 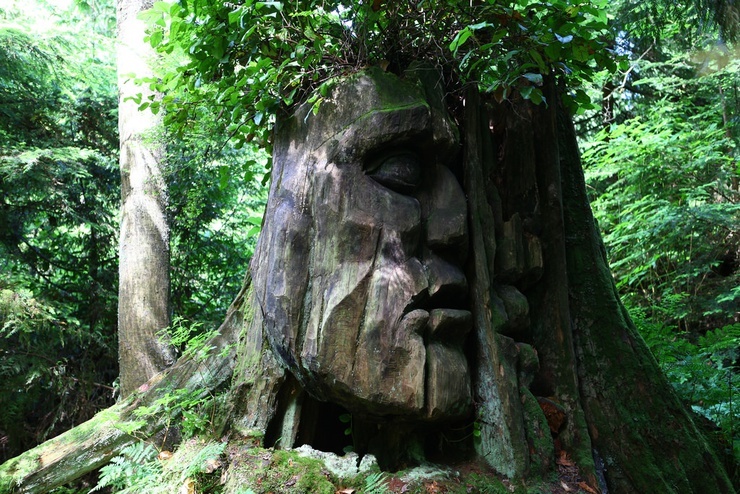 Try this with your family and enjoy the calmness at Vancouver's Stanley Park at no cost at all - maybe you will even find some cool tree carvings! If you're there in the summer, plan for a pit-stop at the splash park to keep the kids happy. Every Tuesday evening you can experience the Vancouver Art Gallery and pay only what you can (by donation)! At the Vancouver Art Gallery you'll always see major exhibitions of works by the world's leading contemporary artists and history's greatest masters. The sweetest event of the year! If you have a family of chocolate lovers then this is the event for you. The 9th annual Hot Chocolate Festival will run from January 19th to February 14th for 2019 and the list of participating venues (along with their creations for you to try) is still waiting to be announced. We'll update the event details when we know more. 6. A mini road trip up to the Cypress Mountain viewpoint. We love the outdoors, and so we discovered a beautiful viewpoint just before the cypress mountain. It is the most amazing thing for your entire family. The kids will enjoy the scenery as well as the cool breeze of the mountain. Just before you hit the very top, there is a stunning viewpoint right off the highway at Cypress Bowl Rd. Did you know that every Saturday at 11am is a family-favourite movie screening that's only $2.99? It's a fun and affordable way to enjoy time with your family and friends! A portion of the proceeds goes towards supporting WE Charity. Here's the upcoming movies. Stay up late and watch the night sky with your kids at the MacMillan Observatory at 1100 Chestnut St. Every Friday and Saturday from 8:30 pm to midnight you can enjoy a great evening staring at the Vancouver night sky using the latest astronomical equipment. To be admitted into the Gordon Southam Observatory you will have to make a small donation. Another fun activity we discovered was that you could visit the Rag Machine at the 2425 Main Street and get a pound of clothes at $4.97. 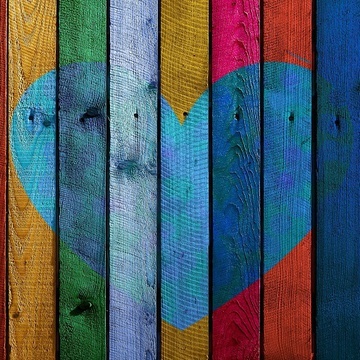 It's an activity you might enjoy with the kids as they pick whatever they like without having to hesitate to say 'yes'. You never know what you'll find here, which just adds to the fun! It's an inexpensive and worthwhile trip to make with the kids. Visit the various Olympic sites of the 2010 winter games, including: the Olympic Cauldron at Jack Poole Plaza in Coal Harbour, beside the Vancouver Convention Centre. 11. Do the "Winter Wander"
The perfect way to visit some of our main attractions! Winter Wander takes place on Saturday February 2nd, from 10am-5pm and for only 5 DOLLARS you get access to all participating attractions, including the H.R. MacMillan Space Centre, Museum of Vancouver, Vancouver Maritime Museum, Vancouver Academy of Music and the City of Vancouver Archives. Outdoors there are a couple of food trucks, and roving entertainment is provided by Bard on the Beach and the Academy of Music at specific times. Admission on regular days costs between about $14 and $21 or so per adult for each venue, or $43 for a day pass to see all three, which means the Winter Wander pass is a fantastic deal! What’s more? Children 5 and under are free. Expect the place to be busy! Another activity I recently discovered and my whole family loves is that you can play a round of disc golf for free at the Queen Elizabeth Park. All you need is to go with a few friends and have a fun-filled day. The Chinese New Year Parade will return for the 46th time on Sunday, February 10th, 2019. This signature event of Vancouver's Chinatown will feature lion dances, cultural dance troupes, marching bands, martial arts performances and much more. This is an annual cultural extravaganza not to be missed. The parade begins at 11am sharp. If art is your thing, then Vancouver has the best art galleries and street art to sample. You can plan a visit to the Contemporary Art Gallery and enjoy the wide variety of art available. Or for free you can check out the Mural and street art on Main. This might not be of interest to every kid, but my kids suggested that we go to spots where celebrities are often spotted, or sometimes there are meet and greets for fans. There are plenty of hit TV shows and blockbuster movies filmed in Vancouver, so it's not always a long shot to spot a celebrity you know! Every kid (and adult) loves the adrenaline rush of sliding down fresh snow! Most Canadian cities enjoy totally free snow hills throughout winter but in Vancouver we can't always rely on the snow coming to us... We have to go to the snow. Luckily for us, the mountains are nearby. Mt Seymour has designated tobogganing hills which is perfect for kids and families, but it does come at a cost. If you can make it on a weekday it's $40 for a family of 5. Thanks to our mild climate, a day at the beach can happen any time of year. 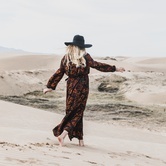 Whether it's summer and you're seeking the sun or winter and you can play games in the sand or visit a playground, you can count on packing a picnic and hitting up a beach to be a hit regardless of the season. Vancouver has the best shopping districts at Robson Street, Yaletown, and Commercial Drive. Here you can shop till you drop especially with the numerous offers in the different stores. You can visit and window shop with the kids as you have fun. With one in every community visiting the library is the perfect afternoon indoor activity to do with you kids. Let them pick out a new bedtime story for you to check out. If you check the website of your local library they often have free events like story times, crafting, etc. Hint: in the meantime indulge yourself with some free magazines. Score! 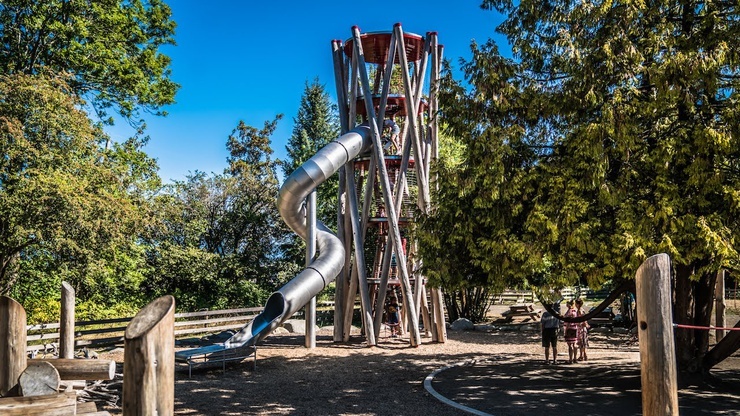 On top of the impressive play equipment is the fact that you're surrounded by beautiful scenery and views of the Fraser River. Bigger kids will love the zipline and 10-metre tall tree house with a rope ladder and spiral slide but there's still lots to do for younger kids too- there's swings, smaller slides, and ponds. Now that you know of some cost-friendly activities in Vancouver, why don't you give yourself a treat this weekend? Looking for more fun things to do with your kids in Vancouver? Check out our Events Page for fun, free and fabulous activities.